We Have a Merchant For Everyone! 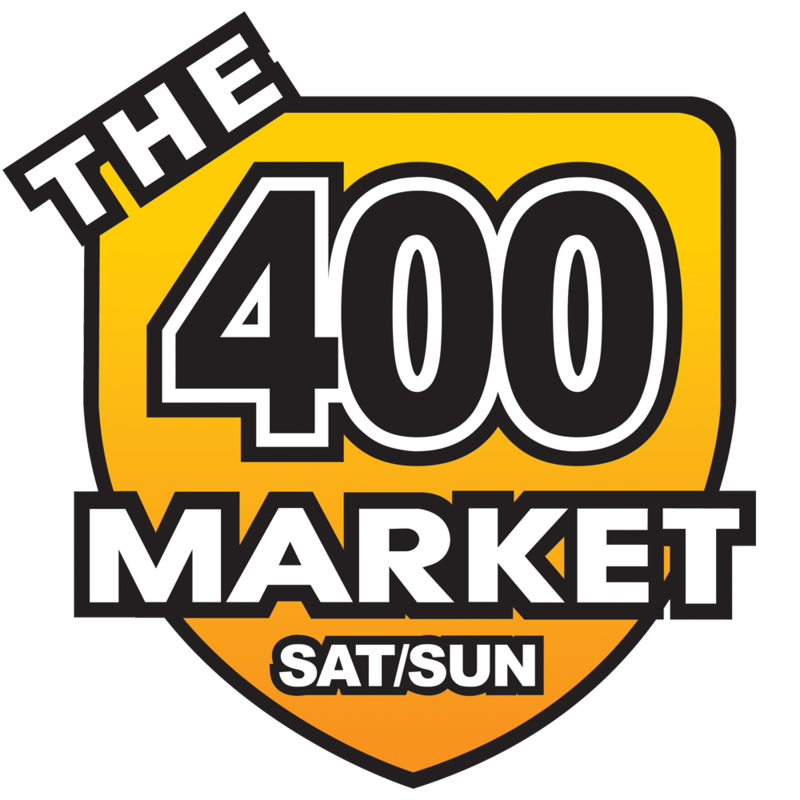 The 400 Market provides a unique shopping experience that you can’t find at the big box stores. Dealing one on one with the individual business owner means in most cases prices can be negotiated. Some products you might not find anywhere else because our merchants have access to products that have not yet been picked up by the large retailers. Unique Products & Food Galore. 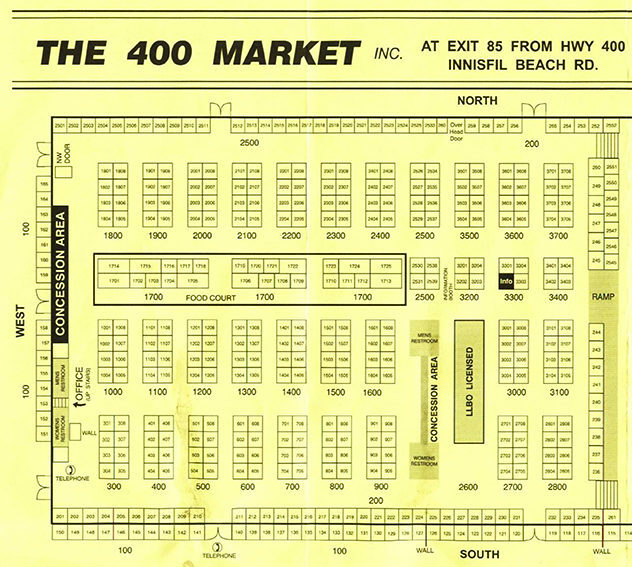 The 400 Market is a large retail environment; all our vendors are independent business people. All sales are to be considered final unless otherwise posted. All merchants are governed by the Ontario Sales Rules and regulations Act. The 400 Market is renowned for its food items, so if you are on the way to the cottage or just in the Market for a fun way to spend a day, be sure to grab a fresh pie or some delicious steaks for the barbecue. Don’t forget to grab some fresh cut fries while you’re here! We have many affordable options available.